If a driver is involved in a traffic collision that causes the death of another person, the driver can be charged with homicide just as if they had used a gun to kill the person. 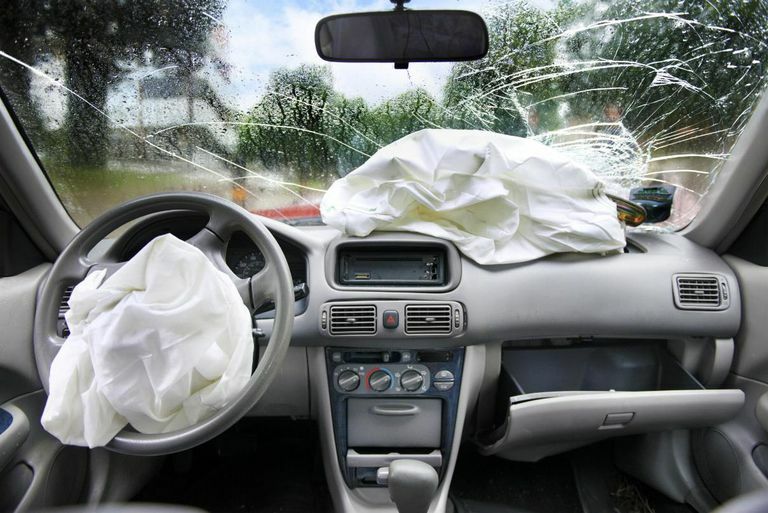 The fact that the driver was intoxicated is not a defense in a vehicular homicide case, but in fact, can actually enhance the charges against the driver in most states. The driver can be charged if the person killed is in another vehicle, a pedestrian or even a passenger in his own vehicle. Vehicular homicide charges are not limited to drivers who were intoxicated at the time of the crash. The charge can also be filed if the driver was operating the vehicle in a reckless manner or without regard for the safety of others. In most jurisdictions, penalties for vehicular homicide are greater if the driver was intoxicated. In all states, a blood-alcohol content of 0.08 is considered legally intoxicated. Every state in the U.S. and the District of Columbia have laws providing for penalties for vehicular homicide, but those penalties vary widely from state to state. Additionally, the vehicular homicide laws allow for wide judicial discretion in sentencing. The jail or prison time sentences above do not include any other additional charges the driver may face as a result of the vehicular crash. Examples: When his victim died in the hospital two days later, he was charged with vehicular homicide.